Here is an image I captured in the heart of the Russia Winter. It is from a park called Victory Park on the edges of Ufa, the capital city of the Republic of Bashkortostan in Russia. What amazed me about the elements in this photograph were the lines of forests entering the frame from both left right and then left again. Separating each reach of the darkened forest were lines of white snow, vast fields covered in deep winter snow. The scene was vast, a winter landscape of vast portions. In the foreground I noticed a small snow drift with gently flowing stacks of fresh. The image was processed in Adobe Lightroom and converted into Monochrome black and white. 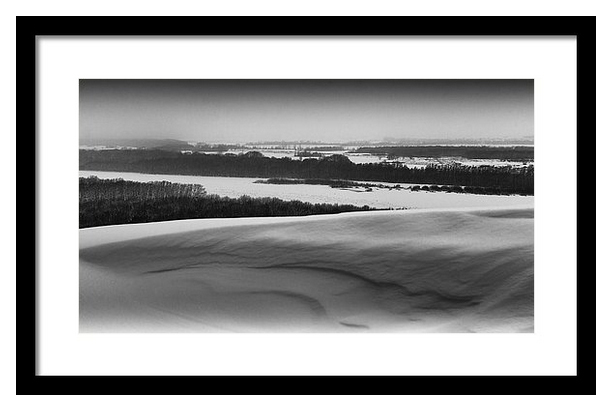 I would not usually use convert winter shots into bnw, but I wanted to emphasise the bleakness of the cold winter. Tree filled landscape caught in the deep winter of Russia. Snow peaks and icy wintry weather make the land difficult to survive, yet the natural beauty of the frozen tundra illuminates the essence of humanity. 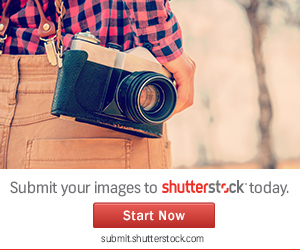 Sell your Photos on Shutterstock! Russian Street Photography by John D Williams - Buy the Book 144 Pages!